RSVP Real Estate is a Western Washington-based real estate brokerage. Established in 2004, we serve many cities and communities across Western Washington, with around 400 brokers across the state. We are a family-run business with one goal in mind: to give people a better way to buy and sell their home. Integrity, professionalism, and quality are our driving forces and keys to success. RSVP Real Estate is proud to support our brokers with a one-of-a-kind program that provides them with not only the independence they want, but also the resources they need to deliver the best experience possible. In July 2011, RSVP Real Estate was named the Fastest-Growing Private Company on the Eastside by the Puget Sound Business Journal. 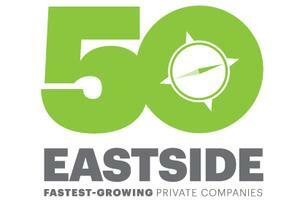 It then continued to make the “Top 50 Eastside Fastest-Growing” list for 5 years in a row, a rare feat that only a few companies have achieved. In October 2011, the company was again honored by being named the Second-Fastest Growing Private Company in the entire state of Washington. 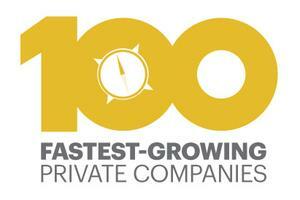 Once again, RSVP continues to be one of the “Top 100 Fastest-Growing” private companies in Washington State year after year. 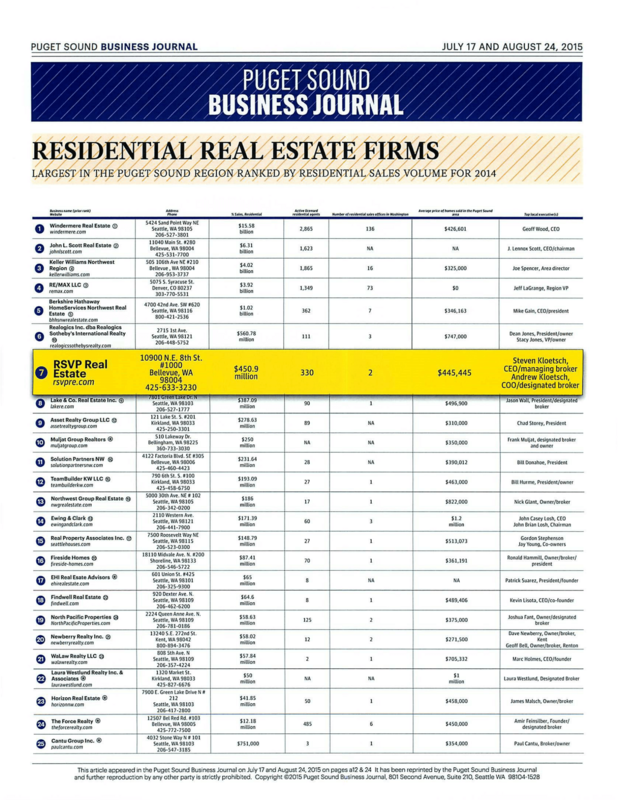 In April 2015, RSVP Real Estate was listed as the 7th-largest residential real estate firm in the state of Washington, based on sales volume from 2014. In July 2015, thanks to being one of the “Top 50 Fastest-Growing Private Companies” on the Eastside for 5 years in a row, RSVP was recognized for its impact in the real estate industry due to its high quality standards and embrace of technology. 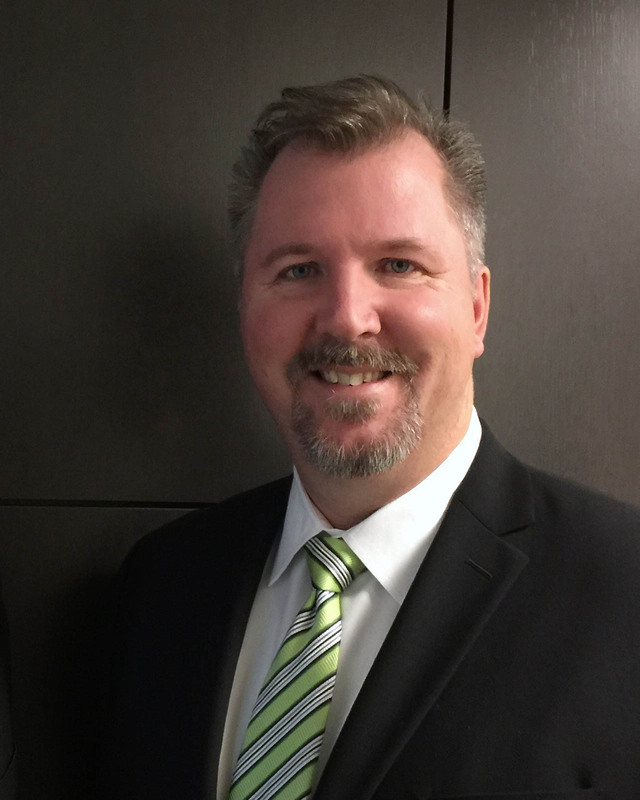 RSVP began as RSVP Construction, founded years ago by my father Quentin Kloetsch in Spokane, Washington. RSVP Construction was, and still is, a premier custom house builder in Eastern Washington. Today, my brother Larry Kloetsch is the CEO, and continues the rich tradition begun by my father of providing a high-quality product at a very reasonable price. I have been “brought up” in an environment where real estate and homes have always played a major role in my life. My father was a craftsman. He believed that any job worth doing was worth doing right, and that it should be done at a fair price. It wasn’t a very complex business philosophy, but one that served him well his entire life. RSVP Real Estate was founded on this same principle. 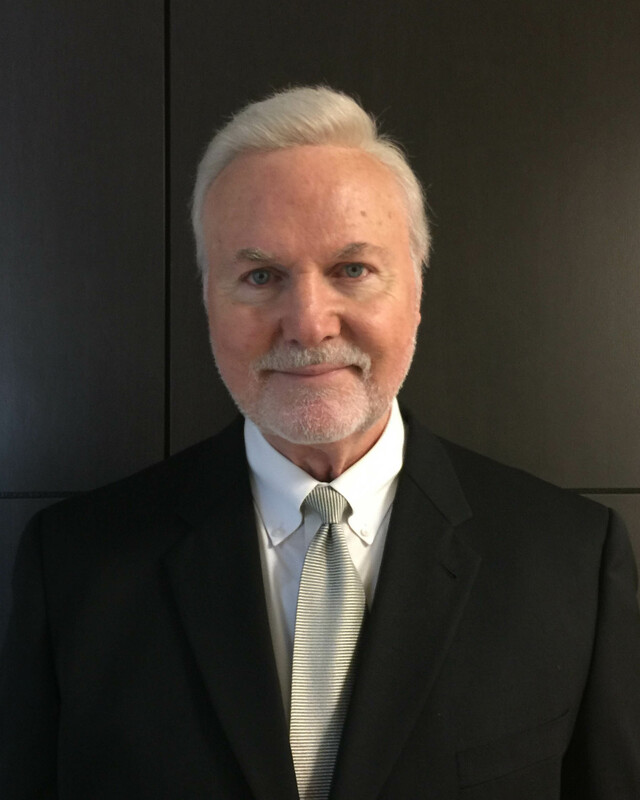 I learned a number of things in the corporate world, but I have never forgotten the lesson from my father: provide great service and value to your clients. That is what RSVP Real Estate is all about. I love our area…the greater Puget Sound region provides so many fun and interesting things to do, see and explore. The different bodies of water, the mountains, the Palouse but more importantly the communities and the people who make up our areas are the most attractive anywhere. It’s why my family and I call this area home and why you’ll be happy to do the same. I grew up in Redmond, graduating from Redmond High and moving on to receive my BA from Washington State University. After school, I spent time in radio news and traffic. I soon realized I would have to leave the area to pursue better career opportunities. As I stated in my lead sentence though, I love it here. 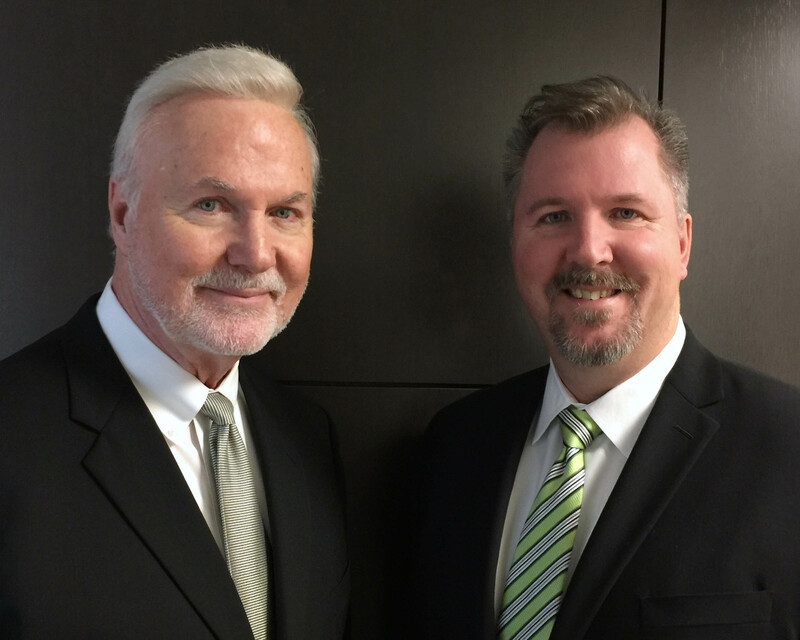 Together my Dad, Steve and I started RSVP Real Estate which is a family-owned and operated firm. Even the name RSVP comes from a family business, RSVP Construction, founded by my grandfather Quentin Kloetsch and now run by my uncle, Larry Kloetsch. The core values of RSVP are to provide high quality service but moreover genuinely care for those we serve. Those values and beliefs along with high professional standards and integrity are the foundation of RSVP Real Estate. It is our honor and privilege to serve you.